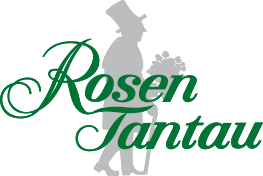 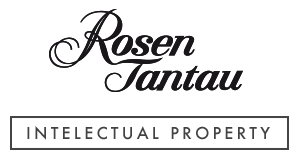 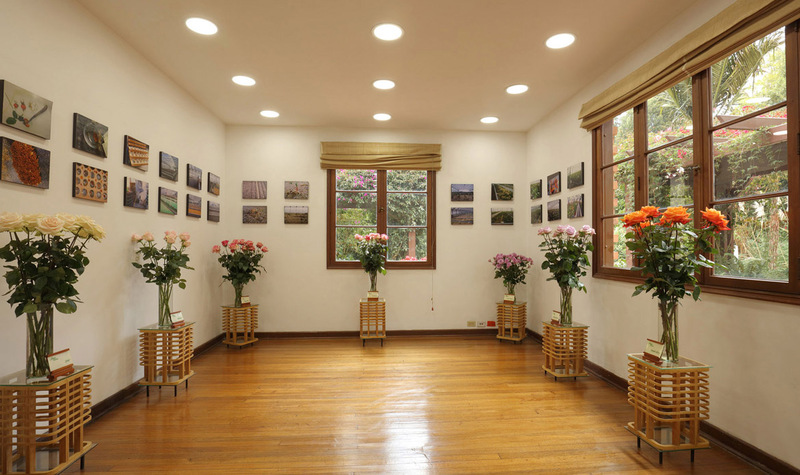 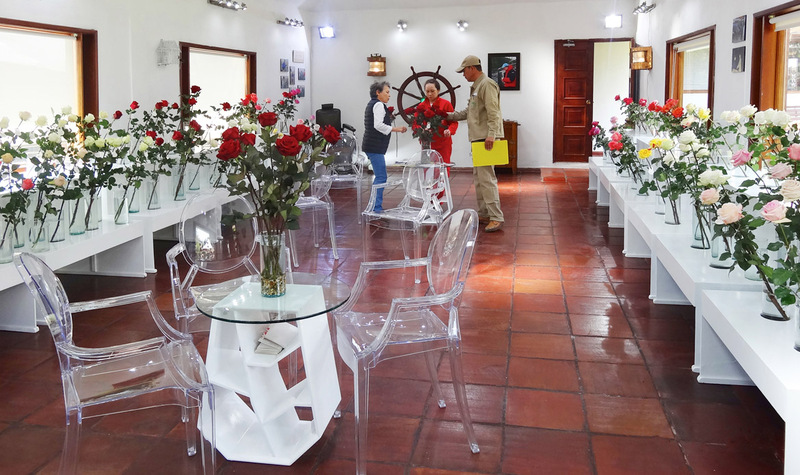 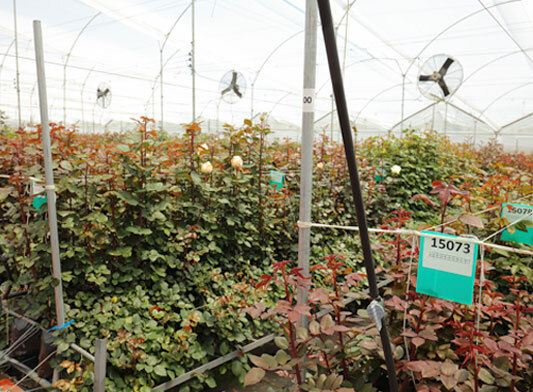 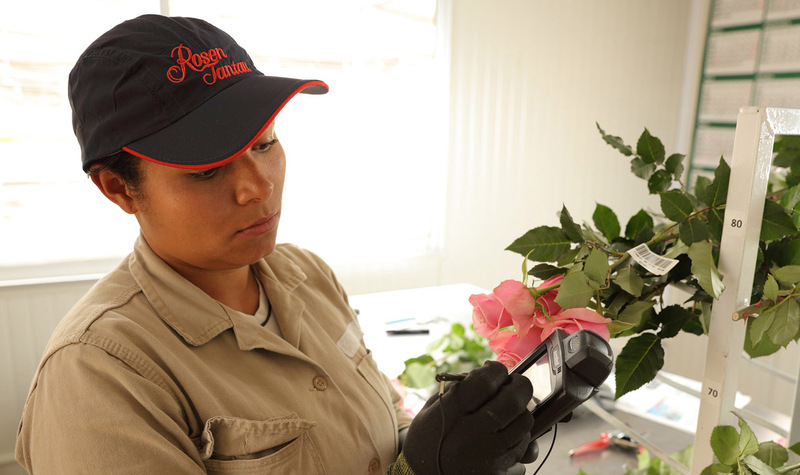 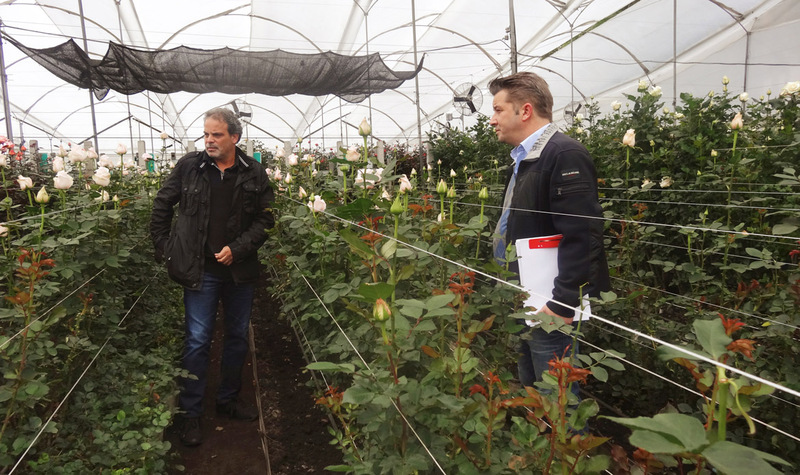 The introduction of new varieties of roses by the evaluation and selection of Rosen Tantau codes following the strict parameters of a hybridization program looking for the best alternatives for the flower market. 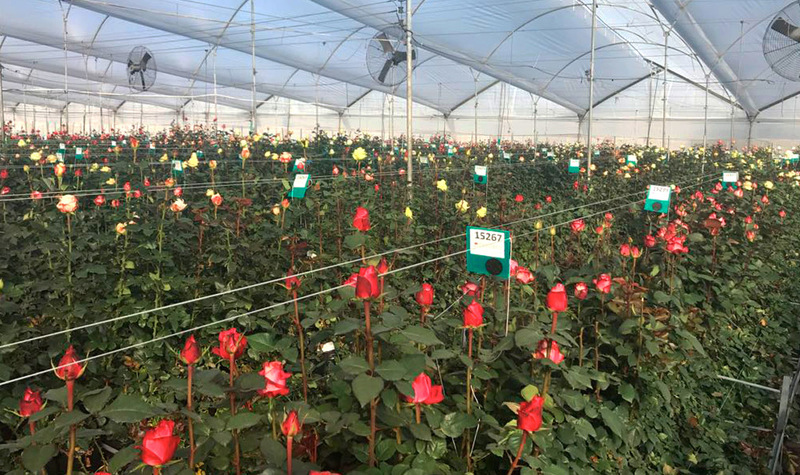 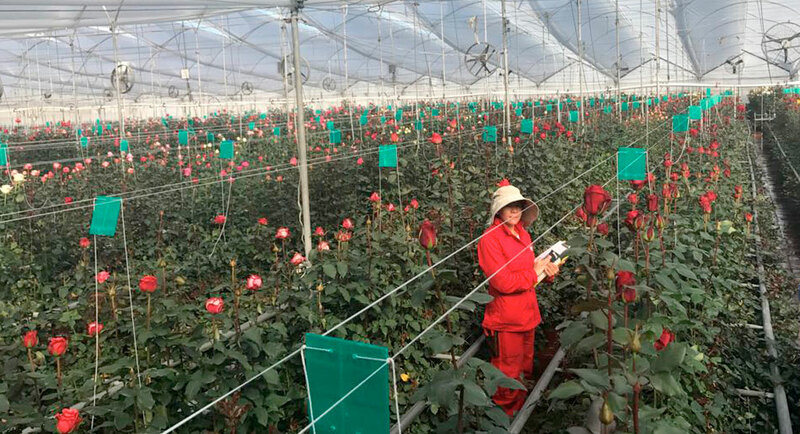 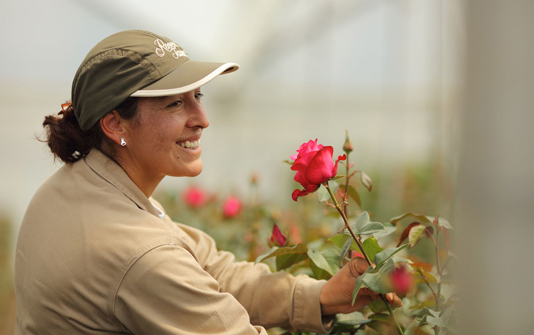 In our evaluation process within the hybridization program we take into account as primordial characters of our varieties, its phenotype (plant – Flower), its productivity (flowers per square meter), and its vase life both in our facilities and abroad through the sending of samples to the final consumer. 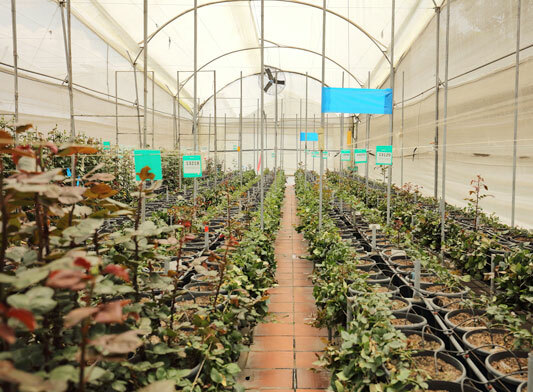 The evaluations of our varieties are made under conditions of traditional planting and hydroponics in order to adjust the evaluative process to the reality of our clients.